This year’s ECOFEST ‘Battle of the Storms’ will be hosted by ACE Gambia and Kabaka Multimedia Entertainment (KME) at the Bakuau Independence Stadium in Banjul on the 5thof April 2019. 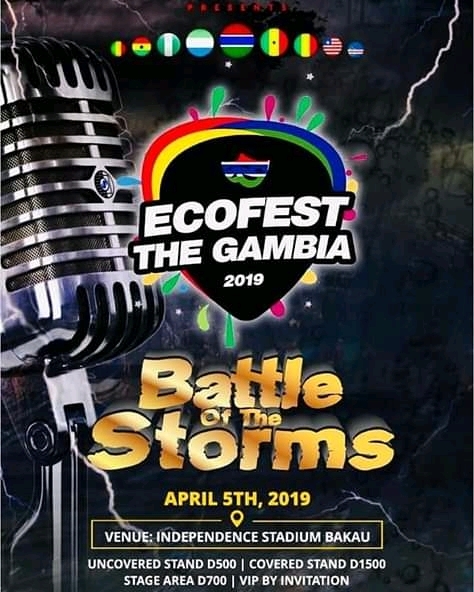 ECOFEST is an event that brings artists from different West African (ECOWAS) countries to perform on one stage. Nine countries will be taking part in this year’s event: The Gambia, Sierra Leone, Liberia, Senegal, Guinea, Nigeria, Mali, Guinea Bissau and Ghana. 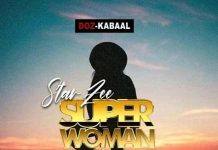 The performing acts include: Stonebwoy, Timaya, Jizzle, Double T, Sophia, Takana Zion, Dip Dounda Gis, KME, Arkman, Innocent, Dallas B and Speedo. The main goal of the event is to bring unity and diversity by creating a universal musical entertainment language amongst West Africans and Africans at large. “On the night of performance over 20 international superstars will share one-mic, one-stage and one-venue,” said Abubakarr Turay, CEO, Kabaka Multimedia Entertainment. 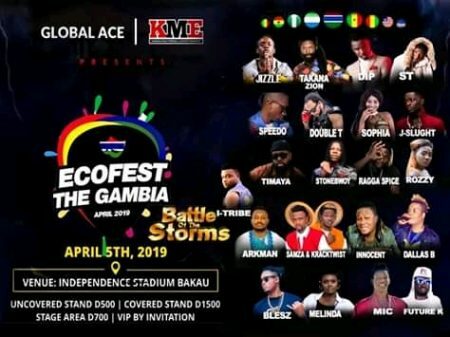 Speaking about the value of the event to the Gambian music industry, Abby Sarr of Global Ace said ECOFEST will help develop the local music industry and give international exposure to its artists. 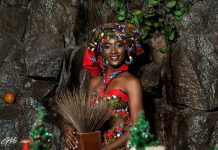 She said that the Gambia is an attractive tourist destination, but until entertainment is given a place in national policy, its economic value will go unnoticed. 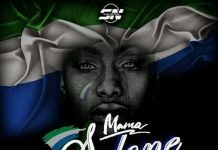 ECOFEST started in Sierra Leone in 2018 with the title “When Lion Roar” with acts from countries like Ghana, Liberia, Senegal, Guinea, Gambia and Nigeria recpectively. Nigerian superstar Patoranking was the headline act for last year event. Next articleSierra Leone Cricket Association to construct state of the art facility at Njala University.